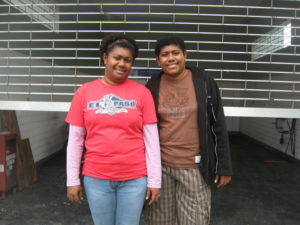 – Have had experience of pastoral or social work. Those with no previous experience will take part in ‘Accompaniment’ and ‘Orientation’ programmes. Information Day: Every year we hold an information day – the most recent was on 24 June 2017. 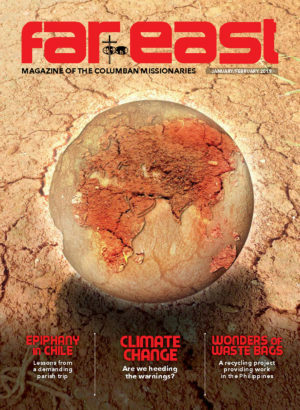 It is an opportunity to know more about the Columban Missionaries and the work we do. There will be a time for reflection and prayer to discern about your own life and where it is leading you at this time. Venue: Dalgan Park, Navan, Co Meath. 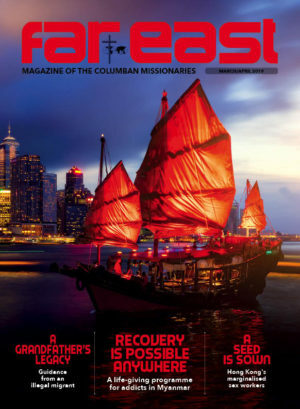 – will get to know more about the Columban Lay Missionaries before they will make any decision to explore further. – will have the opportunity to get to know other participants who like themselves are seeking information about the possibility of doing mission with the Columbans. This is held every 1st weekend of each month or at a convenient time suitable to the group (or individually when necessary).